São Miguel das Missões is one of the most incredible cities in Brazil. 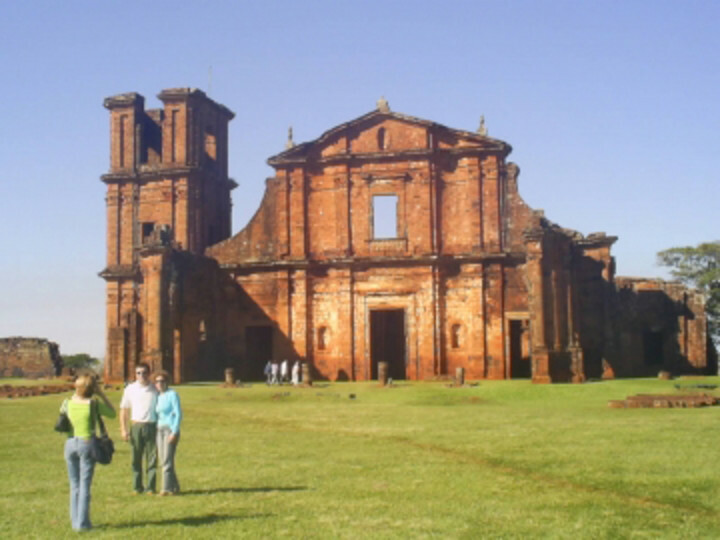 It is in your heart that it is one of the most impressive places of Rio Grande do Sul , the Archaeological Site of São Miguel Arcanjo . 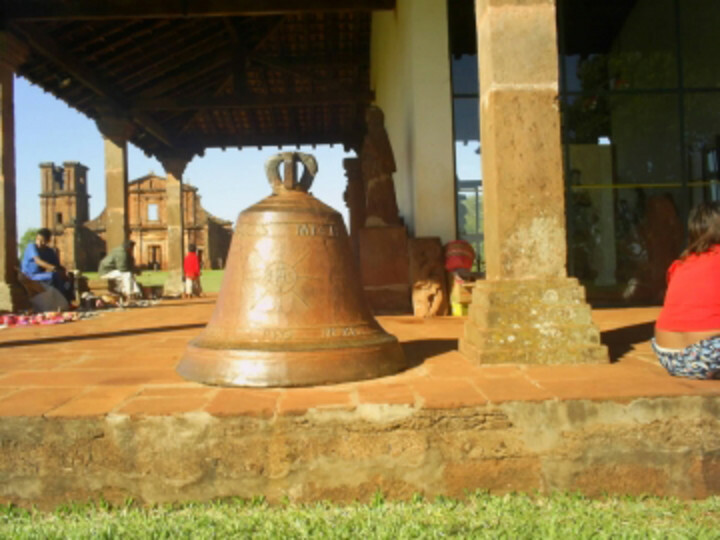 In it, history lives through the Ruins of the Church of St. Nicholas and the old Jesuit buildings that reveal what life was like in the 160-year period when Jesuits and Guarani Indians together constituted the precepts of Christianity in colonial Brazil. In São Miguel das Missões Hostelling International offers you Hostel Missões , also known as Pousada das Missões . The Missões hostel is a complex with an area of ​​approximately 2,400 m² and buildings that total 1,453.26 m2. They are spaces of conviviality and comfortable apartments that refer to the universe of the Missions region . Just 100 meters away is the Archaeological Site of São Miguel Arcanjo , just next to the Missões Youth Hostel . The Missões Hostel is prepared to receive up to 120 visitors in its double, triple and quadruple rooms with air conditioning and private bathroom, and in its collective rooms (8 or 10 beds) ideal for groups or independent travelers. 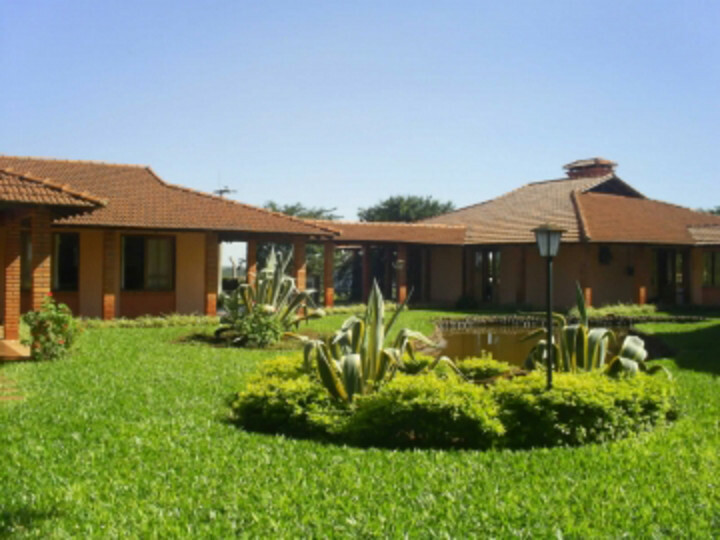 Among the living spaces there is library, living room with fireplace, TV room, video and karaoke, kitchen, laundry, grills, swimming pool and sports court. 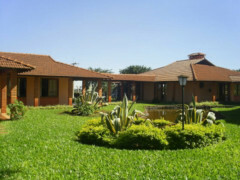 The HI hostel Missions also has ample parking for visitors. At the Missões hostel you can find out about the tour options in the Missions region , ranging from historical and rural routes to religious visits to sanctuaries and benches. The missions route is enchanting and full of unique mysticism. There are also trinational scripts ( Brazil , Argentina and Paraguay ). Looking for relaxation or a true personal enrichment, São Miguel das Missões is the ideal place!